Home › California › San Fransisco › Barber Shops Near Me in San Fransisco › Snip Snip & Co.
About Snip Snip & Co.
After 10 years in the industry, I decided to take my career in a different direction and went into business for myself. I have a unique approach with my clients that allows me to be communicable with all varieties of individuals. Education is the most important thing that I can do for myself and my clients so I spend a lot of my time during the year traveling for new techniques and knowledge. I look forward to every appointment with each of you that come through my door and I appreciate your continued support. 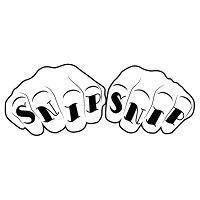 Give to Snip Snip & Co.